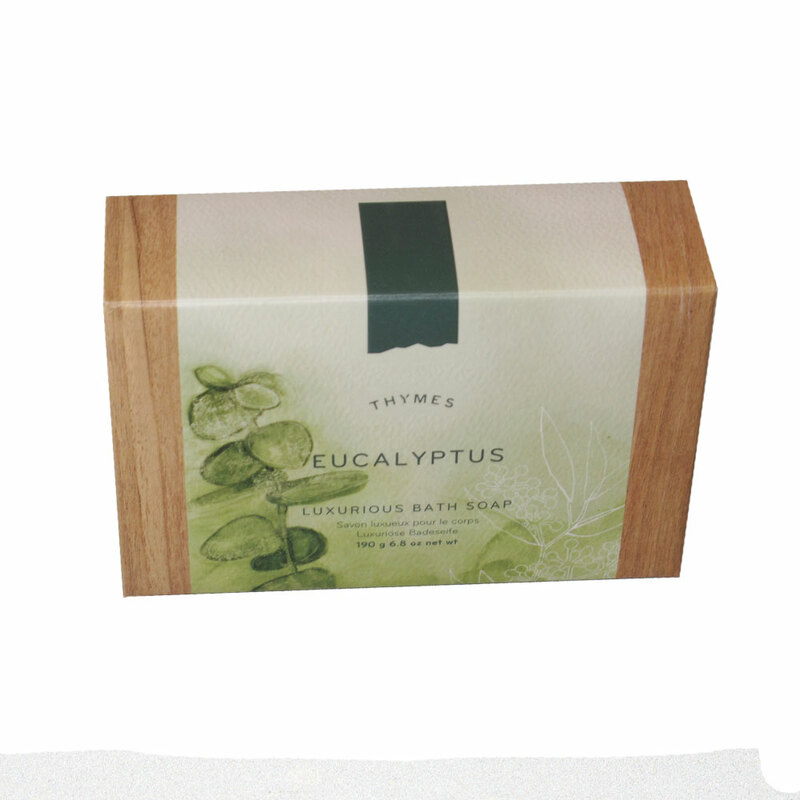 From The Thymes Ltd, Pure vegetable glycerin and eucalyptus extracts are just the beginning of this moisture-rich, jewel-toned bar. 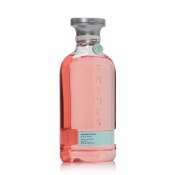 Leaves a light scent that's more citrus than spicy. 193 G / 6.8 OZ NET WT . One of my best male friends loved this soap when I first gave it to him about 5 years ago. Now when there's an occasion, I buy this for him and surprise him! He goes crazy because this is his most favorite item! He loves the manly yet gentle and subtle fragrance! 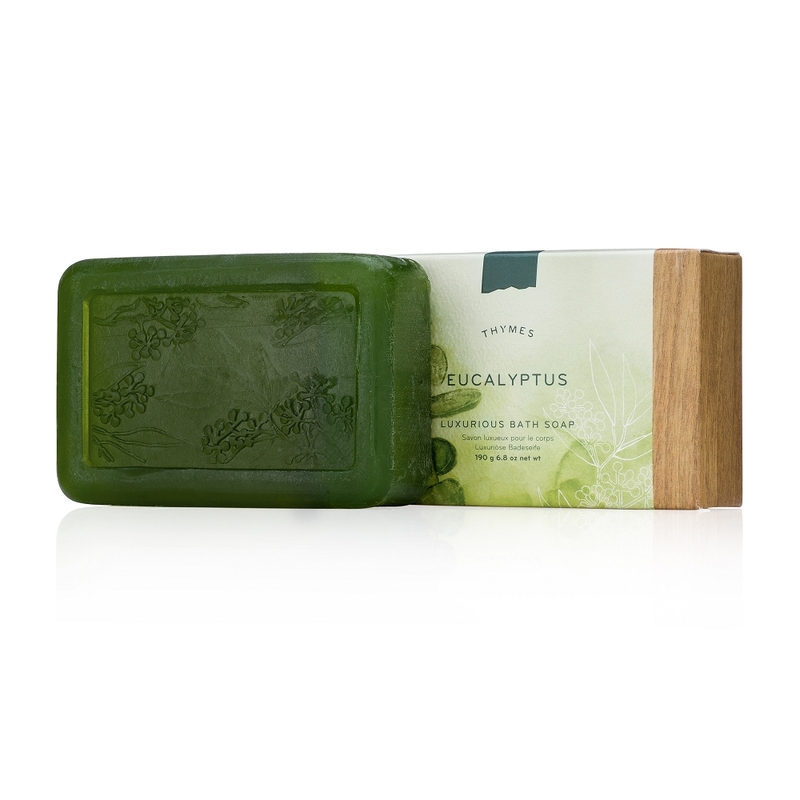 And eucalyptus fits both men and women, so while the guys always ask him, "What's that fragrance," and the women say, "Wow, you smell terrific," how much happier can a guy be! My favorite soap. Clean smelling. High quality. Long lasting . Love Zandia. They are such a reliable company to deal with. I have very dry skin and this soap helps a lot. It does not dry out my skin like so many other soaps do and the scent is very pleasing. Fast shipping and good price from Zanadia make it a winner. This is the BEST soap that I've ever used in my life! It leaves me very refreshed and happy! This is the best bar soap you can find. This product is refreshing and doesn't leave a film in the tub. Great stuff! Saved 3+$ per bar buying online. So refreshing and doesn't leave a film.